In my work throughout Europe, I struggle almost daily with this issue: When is a tourist experience actually a unique slice of a culture, and when is it a tired cliché kept alive by the travel industry? Amped-up Spanish flamenco bars, dirndl skirts in Germany, ape tours of the Rock of Gibraltar — when does something slip from being authentic to cheesy? When you've traveled for several decades as I have, you witness genuine customs giving way to rising commercialization ("gladiators" charging exorbitant fees for photo-ops at the Roman Colosseum comes to mind). I sometimes feel saddened that parts of my ideal "back door" Europe are becoming wishful thinking. Even so, I continue to look for, find, and enjoy Europe's living traditions. After all, most European "clichés" are firmly grounded in a genuine custom or cultural highlight (such as Scotland's Highland games, Venice's Carnevale, and Munich's Oktoberfest). Many are well worth your time. And smart travelers learn how to make the most of them. Start by ditching glossy brochures and tourist-board promotions. Instead, focus on getting a line on living traditions and local happenings. I gossip with the regulars in pubs and chat up travelers I meet at train stations. I pore over the "What's On" section of the local paper, and scan the posters on subway walls. Dig deep enough, and you'll find the real deal. Take Portugal's fado folk tunes. Like a musical oyster, these songs are full of the sea and the country's seafaring history. They're as genuine a cultural expression as you could hope to discover. Nowadays, you can readily see a fancy fado show in an upscale Lisbon restaurant for lots of money. But for the best late-night memory, I look for a free show in a neighborhood spot. In these ordinary joints, you'll encounter fado vadio — open mic night, where any amateur is welcome to share a song. I can't imagine a better cultural souvenir than eating dinner in such a place, with a line of neighbors hanging outside the restaurant door waiting for their turn to sing. Some travel clichés will turn you into a cultural chameleon. Think about England and tea. I don't drink a lot of it — but when I'm in England, it just feels right to have a spot of tea. The opulence of raising a pinky in one of Britain's great tea rooms can be a proper splurge. Especially in London, you won't have much change left after a full-on tea with the daintiest of sandwiches, fresh scones, and sweet pastries (tea is nearly $75 per person at the Ritz). You can save money by taking your tea break at a department store tearoom or bookstore café. Either way, when you split your scone and drop in your lump of sugar, you'll feel part of a tradition. 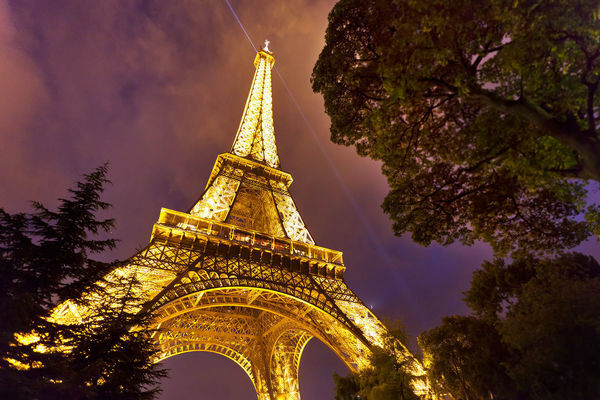 Some of Europe's most famous attractions are so clichéd (read: crowded and expensive) that you might be tempted to skip them. The Eiffel Tower, for example, can be seen for free from all around Paris; why bother paying to visit it? 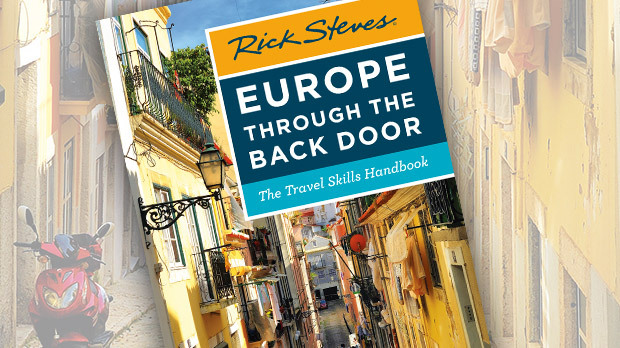 The answer is simple: This icon of European travel is a once-in-a-lifetime, I've-been-there experience. So go, and go all the way — to the top. Making the trip gives you membership in the exclusive society of the quarter of a billion other humans who've been there. The tower may be a cliché, but it's also a thrill. You'll feel proud you made it so high (make an advance online reservation, and you'll scoot right in). 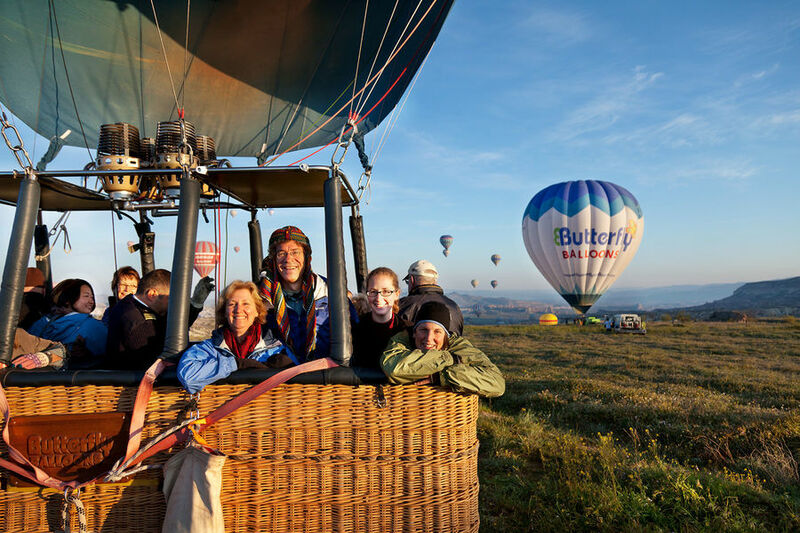 Hot-air ballooning is a different kind of tourist cliché, having little to do with a specific locale — it's become popular from France's Loire Valley to central Turkey's Cappadocia region. Personally, I had never been big on it: It's expensive (about $250 for one hour), you need to get up really early, and I'm a little bit afraid of the whole thing. But a few years ago, as I was scouting for a TV shoot in Turkey, I ballooned for the first time. The experience was so majestic, I came back with my film crew. 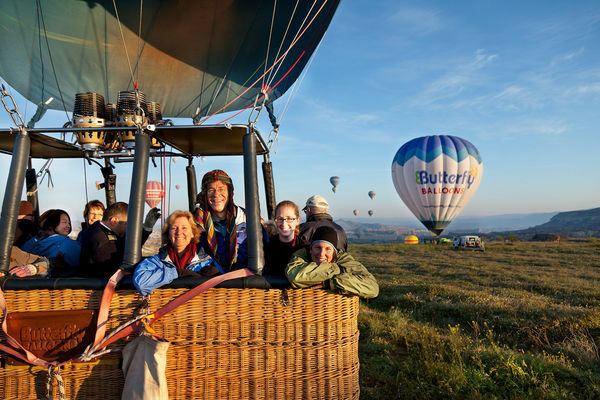 We were up at 4 am, got the weather go-ahead, watched the flame-throwing blowers fill the balloon with hot air, climbed into the basket, and rose with the sun — with the big smiles on our faces giving everything a little extra buoyancy. Every trip I make to Europe renews my belief that smart travelers can easily separate the worthy clichés from the tacky come-ons. Apply your travel skills wisely, and your sightseeing will be a happy part of your trip. In the end, it's what you bring home in your head and heart that will last a lifetime.